AS we present Ideas and write articles on 3D flooring, 3D walls and 3D ceilings, we also provide you with creative and original elements that give the 3D effect, Today's article element is an awesome LED lampshade with acrylic glass body and wooden stand illuminate the room with adjustable lighting with 3D effect. 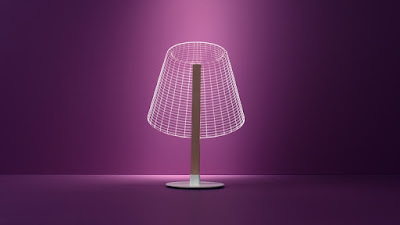 The so-called BULBING lamps have an interesting property in itself. 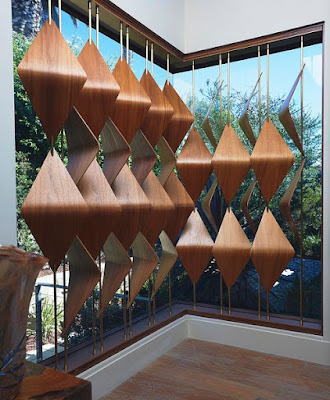 And this is the 3D effect that makes the lamps unique pieces. This effect is achieved by the use of etched plexiglass. The Plexiglas 3D lamps were designed by Nir Chehanowski, a studio based in Tel Aviv. When decorating our homes, we focus on living room walls, ceiling, and furniture, we decorate the bedroom with gypsum board false ceiling and creative and comfortable furniture, we make a kid's room theme for making them happy and involved in their imagination life, but when we decorate the kitchen, we do that with the functionality concept only, we opt for the solid wall colors and functional furniture. Today, 3Dex art presents the kitchen backsplash designs an innovative solution for the modern kitchen to spice your kitchen and add volume it, glass 3D backsplash panels with printed or painted murals create a three-dimensions scene in this part of the room. The kitchen is your kingdom, So after we presented creative solutions for 3D flooring and 3D ceilings, now we add 3D glass backsplash for kitchens. Reasons why I opt for 3D backsplash designs in my kitchen? What is this amazing Live floor technology? It is the technology of interactive video drawing, the latest technology for tracking body movement and recognizing and monitoring the signals intelligently as it responds to the movement of the body, which provides management and interaction with the graphic content in real time. 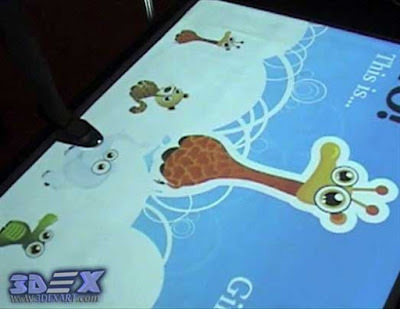 Interactive flooring technology makes you able to work directly on any level surface and any size. 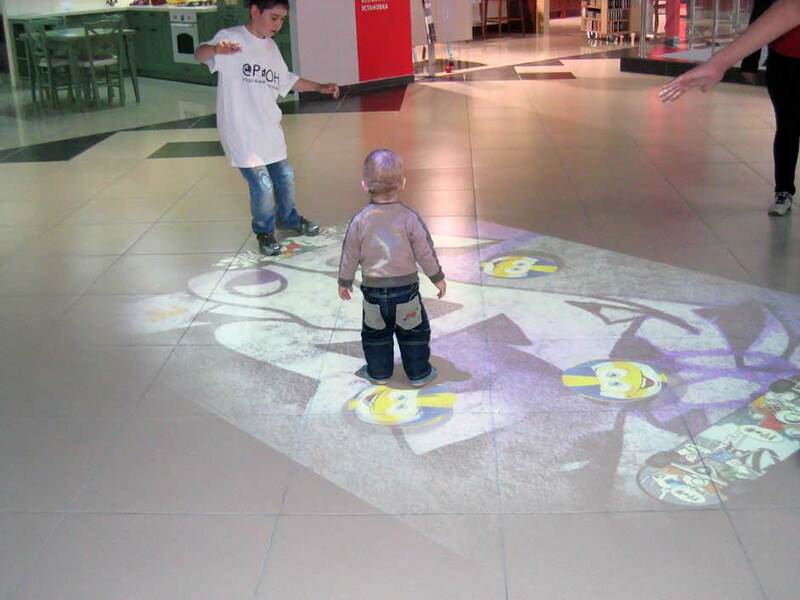 Interactive floor projector is the integration of modern digital and projection technology that warrants you to dramatically revive the interior of almost any space and create an extra video on the floor. 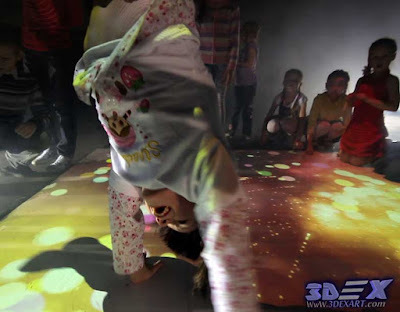 In the present (today): The possibility of using smart interactive floor technology has become more extensive and more sophisticated for all aspects and high-quality visual effects. 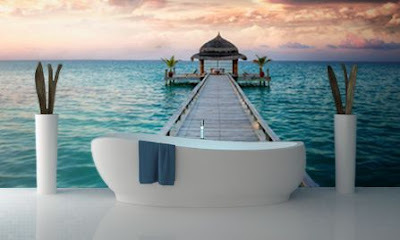 This smart technology of living or interactive systems relies on the use of the latest methods and integrated systems to attract the attention of people without feeling, which makes us able to use for many purposes. 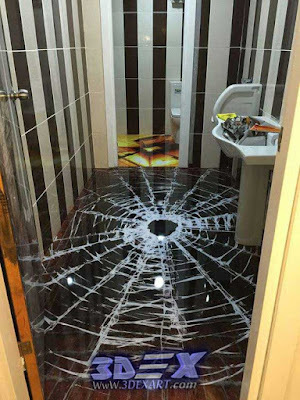 For example, interactive floors as well as walls and ceilings, are used in the world of business in addition to its uses in the educational and rehabilitation processes, games and entertainment also as we will see. We will try to mention you the most important features of this smart technology, but we are unable to talk about all these infinite features. Despite the great development, this technology reflects from the interactive floor system, it is designed for ordinary users not only professionals, as it relies on a simple and easy user interface and you can control it by automatically calibrating the system by the remote control system through the Internet. 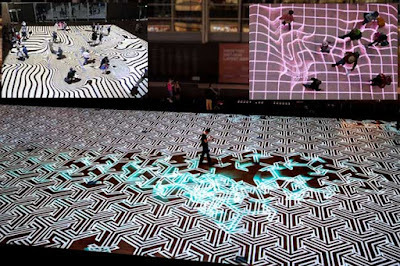 One of the unique features of interactive floor systems or interactive projection systems is its ability to horizontal, vertical and back projection of multimedia content, giving us the ability to use it on both grounds, wall, and ceiling. It has a large number of high-quality effects and realistic graphics, but the best is your ability to connect the sound system to get more dynamic effects and displays in the interaction. 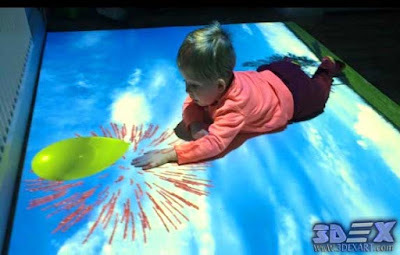 Interactive projection systems help you customize the system as it enables you to insert your own backgrounds, logos, video, sounds, and also easily customize your settings. 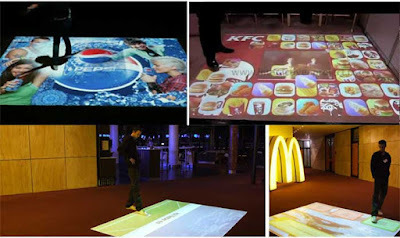 This is not only what characterizes the interactive projection systems that we call interactive floor in this topic, but there are many features that you can use in your day, your life, career and business, as it helps you to store an unlimited number of effects and live presentations, information, statistics, in addition to controlling the number of users and presenting them more effectively to the public to gain more interaction, and provides you with modern methods of scheduling especially for the management of advertising campaigns for large companies and brands as we will show you. All these features make me able to say that the living systems used in the work of interactive floors are one of the most important tools that will enhance the world of technology in the future not only for the world of decoration but also for business and educational sides. 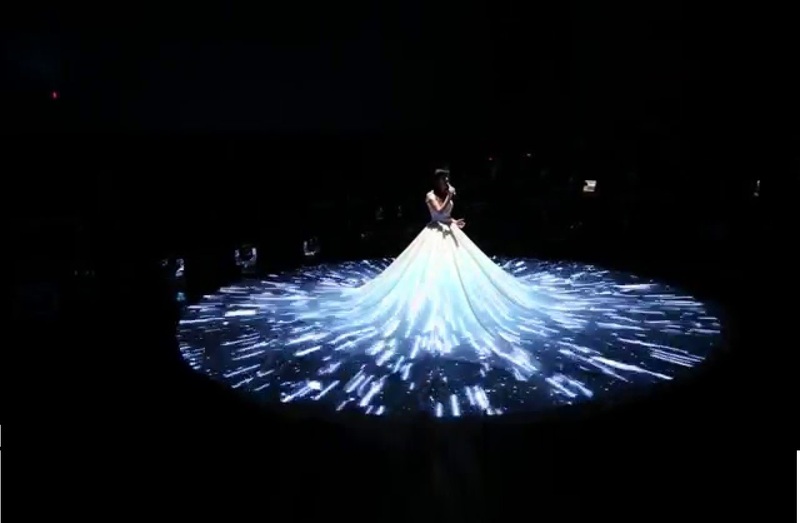 Why interactive projection is the most appropriate choice ever? One of the most important features of concern to all of us, which characterizes the system of interactive projection, as the system does not use the display and control devices (mechanical or electronic) - system does not have a physical contact (mechanical or electronic) so it does not pose any risk to users, and you can use it in public places full of people as the risk is reduced to zero. Can I use it on any surface? When we talk about this smart product it is important to remind you that this system is not limited to working on a specific type of surfaces or floors, where you can use it on the floor, for example, as in our topic today, use it on the wall and also can be used on any other surface such as table and different parts of furniture to be converted to a surface or interactive floor "live ground" immediately. 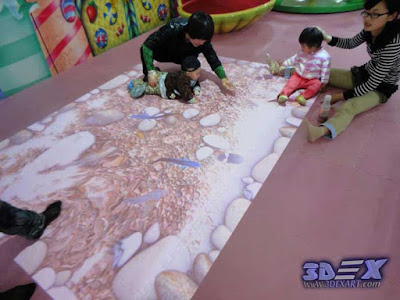 With the use of interactive flooring technology and interactive or live display systems, changing the color and shape of your flooring will be easier and simpler, just Display and Select. 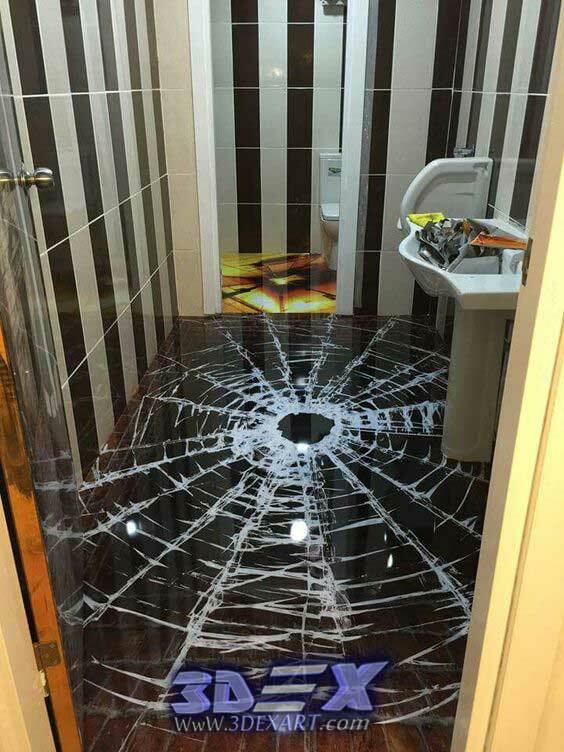 It's unique in live flooring systems. It enables you to customize the display space for any size required, as it allows you to be able to merge more than one system in one view by Special Edge Blending software. 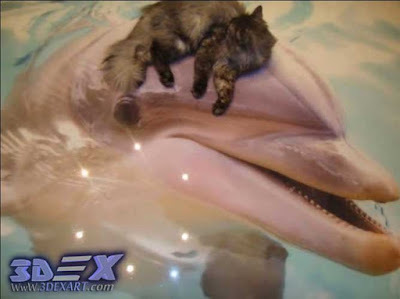 The interactive flooring product is unusual and exciting. It combines all the elements of pleasure and thrill, as it helps you create high-quality effects in an infinite number for different purposes and events. Interactive flooring or interactive projection system has an unlimited number of possibilities, making us easily able to use them to create unusual ideas in different areas and places. 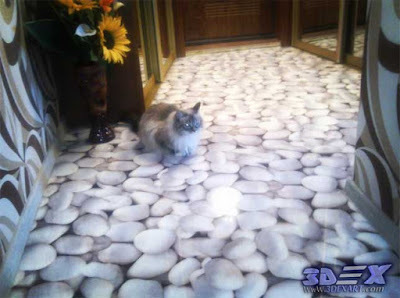 Interactive floors or more generally live technology systems make you able to control all the settings of the floor and change it whenever you like, this is what you couldn’t do before or what needed more effort and expensive costs before, now with the click of a button you can change the color of the floor and the shape of the floor of your room. 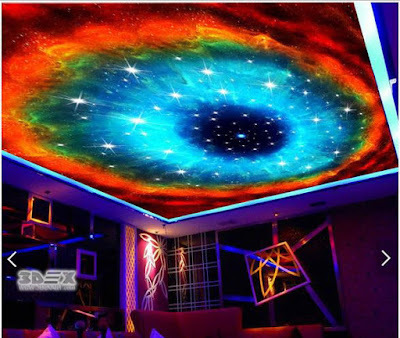 This is not only what these smart systems provide for you to change the floor, but also they enable you to highlight panels, frames, furniture, wall, and ceiling. 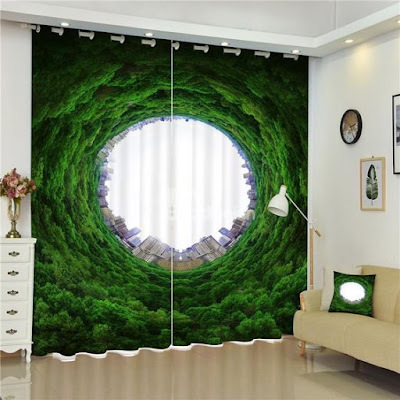 Therefore, it is the ideal choice for the processing of smart home to design unique interiors and customized interior decorations at a time. After the great development in the use of the most advanced technology in the world of business, advertising and promotions. 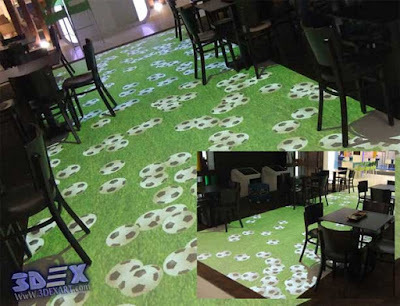 One of the most important purposes that make us use interactive or live flooring in private business and advertising is to attract the attention and to entertain people, as well as giving them positive emotions to gain additional flow of visitors or interacting audience with your advertisement. 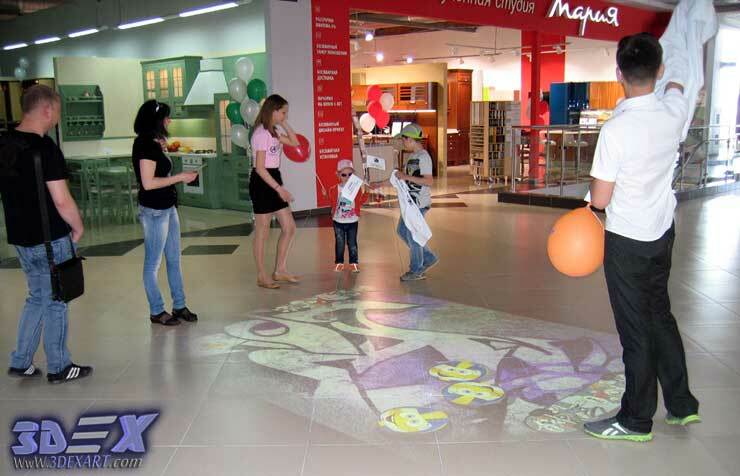 It allows you to create completely innovative advertising campaigns, which makes customers unable to believe what is happening and surprises them to interact with the floor of advertising with their movements within the interactive floor of the projection system. 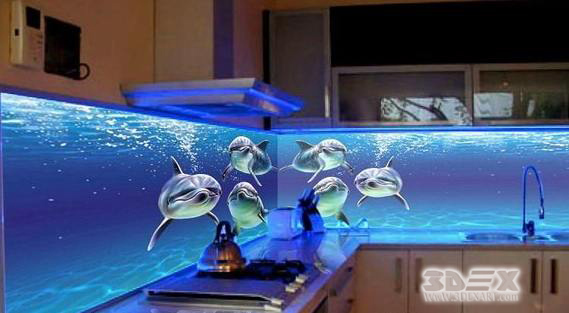 This is not only what interactive projection systems offer you in the business world, but also they enable you to follow up and fully control the context of the advertising campaign for your product, company or private business. It helps you in various ways in managing content, projection and composition effects, collecting statistics and creating reports, sending messages to your clients by e-mail, and much more, so you can be sure that all your work will be under control - the process under Control! In nightclubs, cafes and restaurants they are set up to make dance floor changes and to be influenced by dancers 'movements. 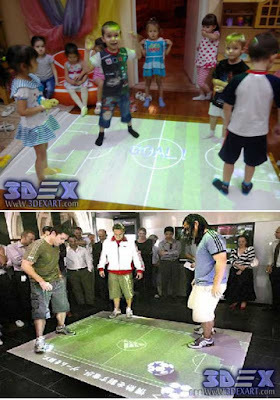 You can also create any idea or effect to attract visitors' attention, such as entertainment games. Interactive floor developers say they can create a huge number of different and unique effects for all places. 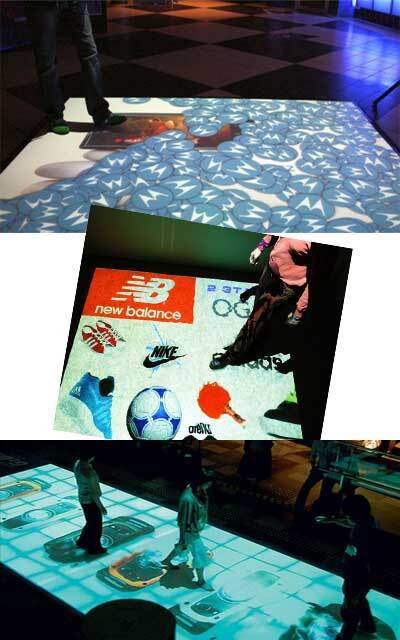 Also, there are many big tags that used interactive flooring in their advertising platforms, and the results were amazing. It did not stop there, but in some businesses, it came to the arrival of some visitors to see the interactive floor. This is what matters to every owner of a profitable or commercial establishment looking for the development of his business and increasing his audience. Do you seek to create an atmosphere of fun for your children through exciting and innovative ways? Are you looking for an ideal product that will also help you teach, train and rehabilitate your children? Not only for entertainment? 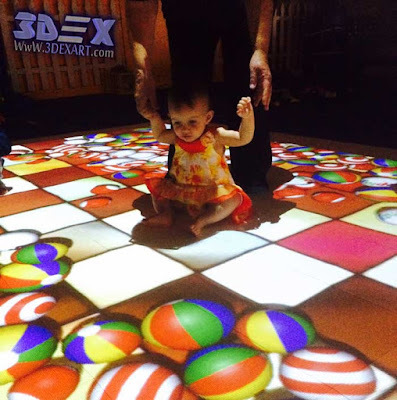 Interactive floors are the best way to open a new and dynamic world for your children and the rest of the family. 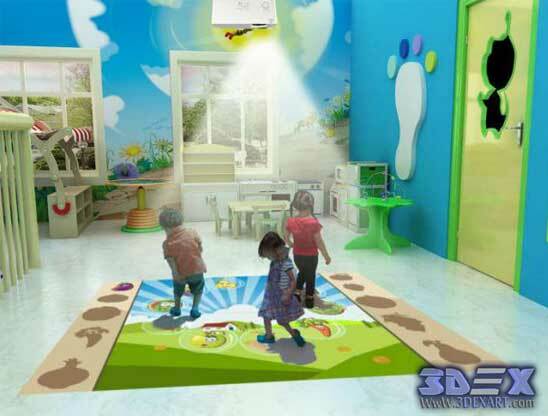 In the world of children, you can use interactive floor technology and interactive projection in many different activities (games, entertainment, educational and rehabilitation activities, and interior decoration for children). Play and entertainment centers, advanced schools, kindergartens and nurseries, care and rehabilitation centers, children's hospitals, shopping centers and shops for children, museums, and exhibitions. Before you use the interactive floor for your children, we recommend visiting interactive floors for children. 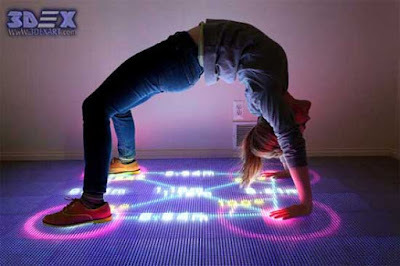 Have you ever imagined that the floor of your room will interact with you and with each movement you do? After the advent of interactive projection technology and live systems to this fear of progress and development, now you can use the floor of your room to play by an unlimited number of exciting, stimulating games that attract your attention without feeling, through high-impact effects that can give you positive feelings. These are the reasons why live interactive flooring is the best choice for you if you're looking for "all the settings and solutions in one system". 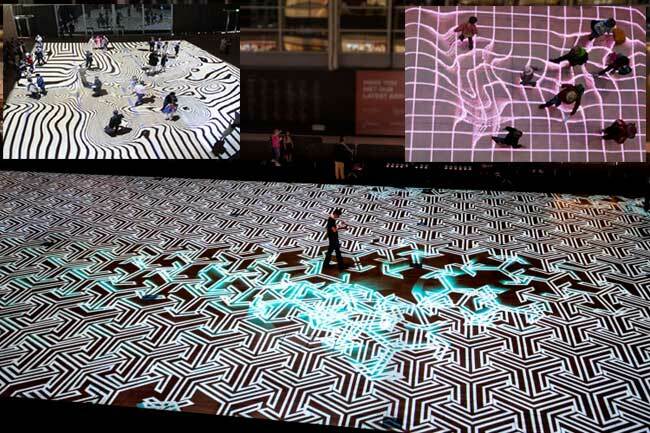 Interactive flooring and living floors have become the most sought-after entertainment products from the popular electronic markets, as they are the ideal solution for entertainment in 2019. 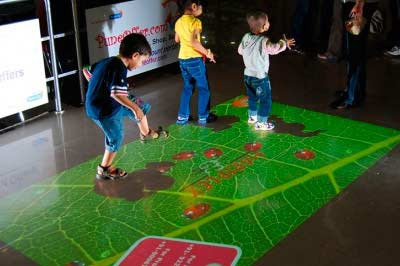 Living floors or interactive projection systems combine infinite methods into one effective teaching system as mentioned. In addition to the ease of control and management of educational programs or rehabilitation through an infinite number of settings provided by this technology, to help you in teaching and rehabilitating children and adults in innovative and unique ways. In terms of the learner or apprentice, it helps them in performing the duties and training exercises in a more interactive and interesting way, where it is used as an incentive for children and trainees to achieve the required roles. Are you one of those who attending or organizing various events: "concerts, events, festivals, symposia, performances, nights" on a regular basis? 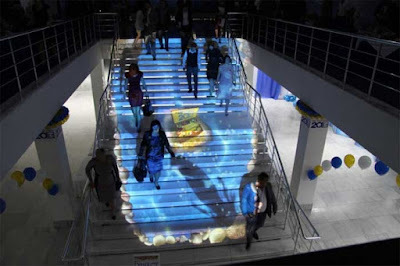 With the help of interactive floor projection system, any event will be more fun and exciting for you and all attendees by attracting their attention and participating more interactively with the event. 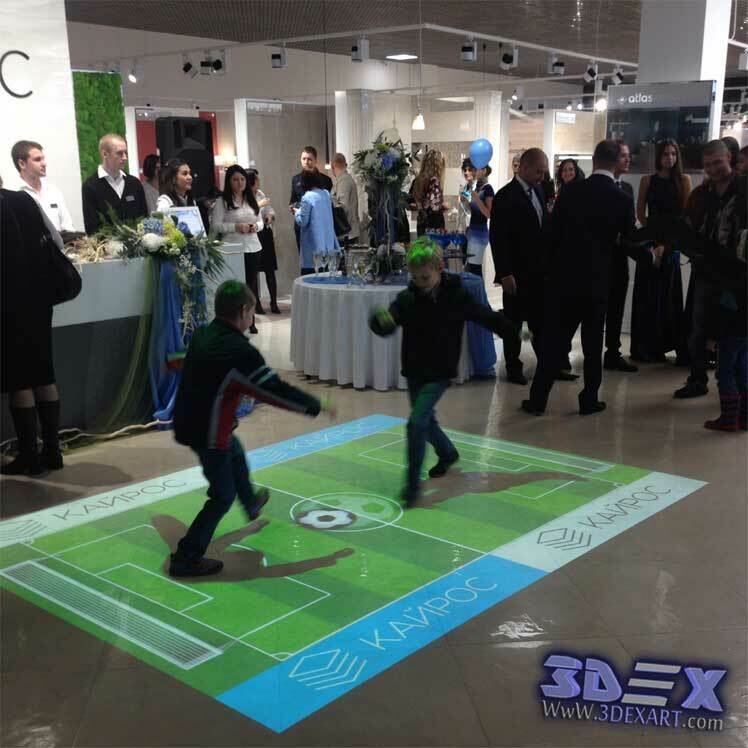 Interactive flooring technology will greatly facilitate the process of organizing and managing the event or occasion, through unlimited settings of the effects prepared for such purposes. As it makes you able to choose from high-resolution effects, with the possibility of adding your own special effects to specific events, this is why it makes the virtual platform not only interesting but also diverse. After the great use of this technology by professional agents and organizers worldwide, the developers of the live display system competed in the creation of ideas, applications, media and professional multimedia for various types of events and celebrations. If you like the interactive floor so you should visit: Interactive Floor Projector price and How to Buy. 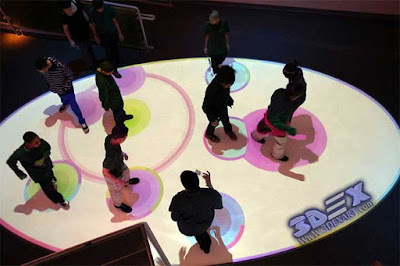 Full guide for the Interactive Floor and Interactive projection systems, Interactive floor projector for all aspects ( games, learning, Business, events, interior design decor and more, Dance floor, iFloor, Interactive floor installation. 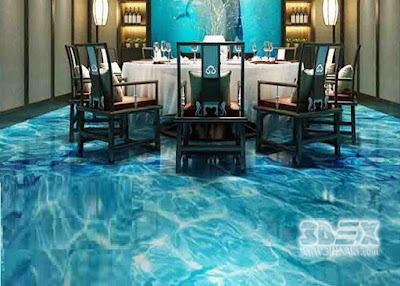 If you have reached here, then, of course, the term interactive flooring have stopped you and attracted your attention. Or that you may have heard about it before but you have not found enough information. As there are no Web sites that provide sufficient information on such the most modern type of technology and interactive floor software that is “interactive floor projection system”. 3DEX Arts have a comprehensive guide for everything related to this advanced type of indoor and outdoor flooring. 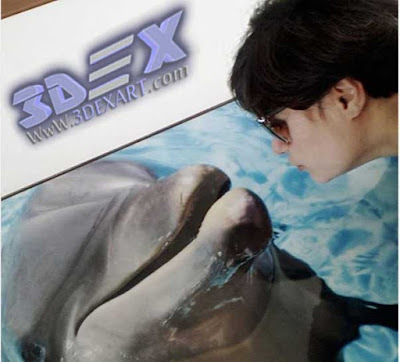 3DEX Arts is a community interested in 3D flooring technology of all kinds. 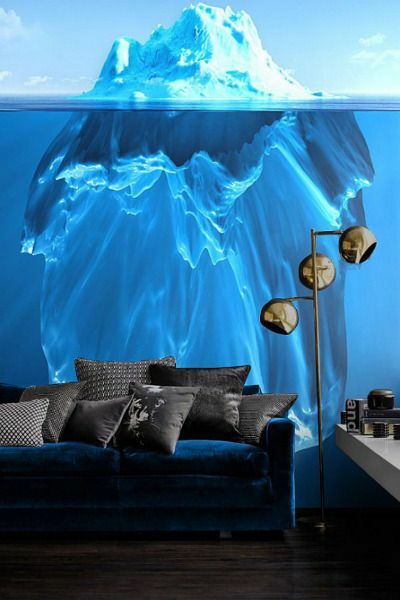 We aim to integrate imagination with the interior design of your home or business, and we are ready to teach you all the skills needed for both sexes. 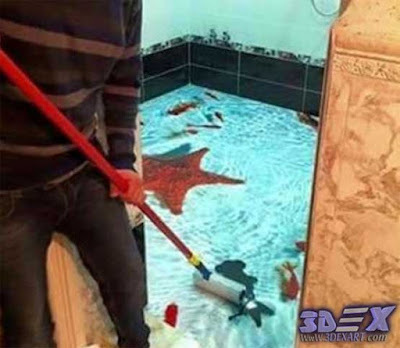 Therefore, we have specially prepared for you all that helps you in the good knowledge of interactive floors and ways of using them in different aspects of your life, and how you can turn any surface into an interactive floor or a living floor with lots of amazing high-resolution effects and how to use live floors in the interior decoration of the house, children and their education, promotion of trademarks, weddings and various events, as well as unique ideas for the use of interactive floors that will be presented to you in detail only here. What is Interactive floor - iFloor technology? How it works? These questions are what brought you here? 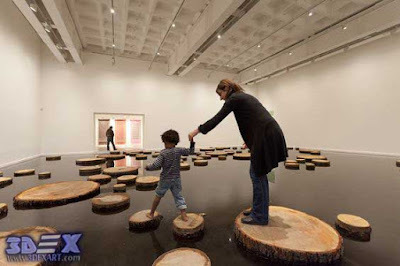 Let us tell you what interactive floors are and what has been said about it around the world after the tremendous spread achieved by this latest type of floor technology for its ability to attract the attention of adults and children and their infinite uses. 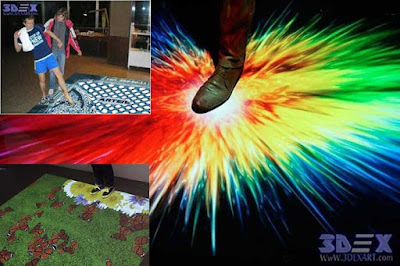 "Interactive Floor, Floor projector, iFloor, Live Floors, Smart Floors, Touch Floors, Moving Floor, Screen Floor, Display Floors, LED Floors, Dynamic carpet". 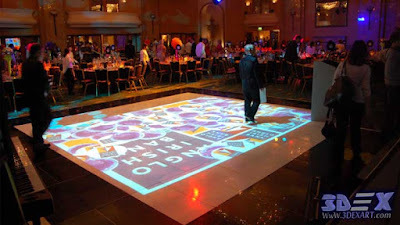 Dance floors in “Clubs and cafes, weddings and events”. Playground and Eye Play floors in “play and entertainment centers”. 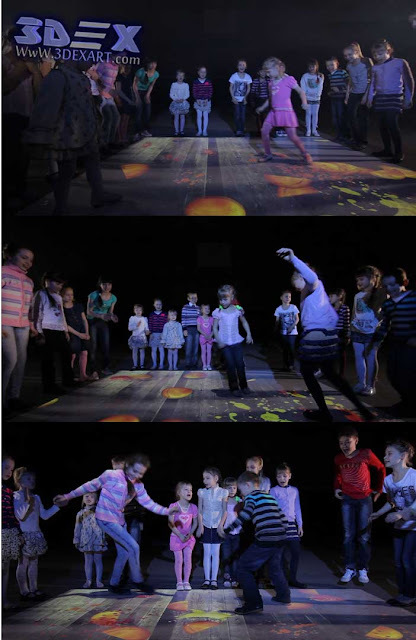 Educational floors in “schools, nurseries and educational centers”. 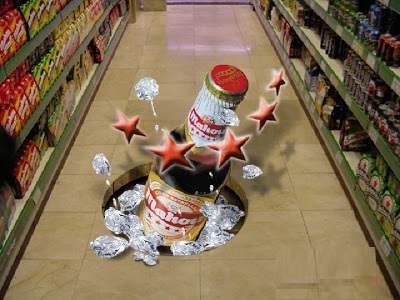 Advertising floors in “companies and malls”. 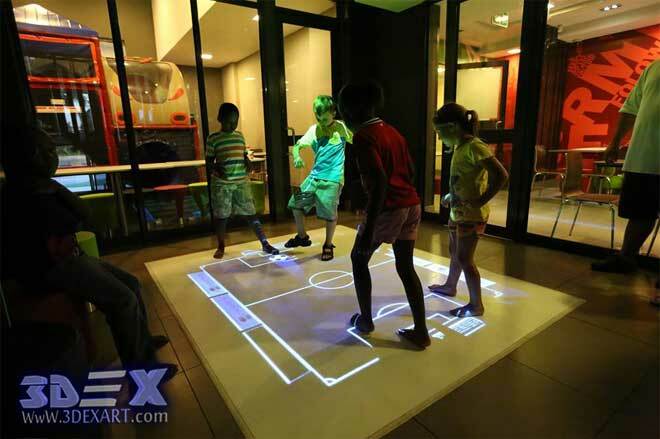 But despite its many names, it is the smart interactive flooring, An All in One Solution. 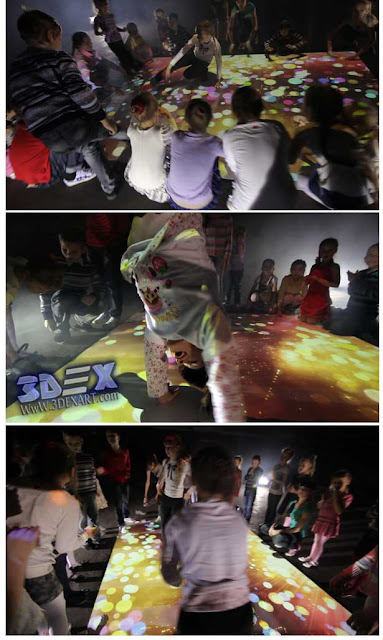 It gives you the ability to convert any available floor space into an interactive surface with a lot of high-resolution visual effects. So, we can say: this is all possible at the same time as the Interactive Floor System. It's the perfect time to use this smart technology in all aspects of our lives. Now, let's get to know it closely.